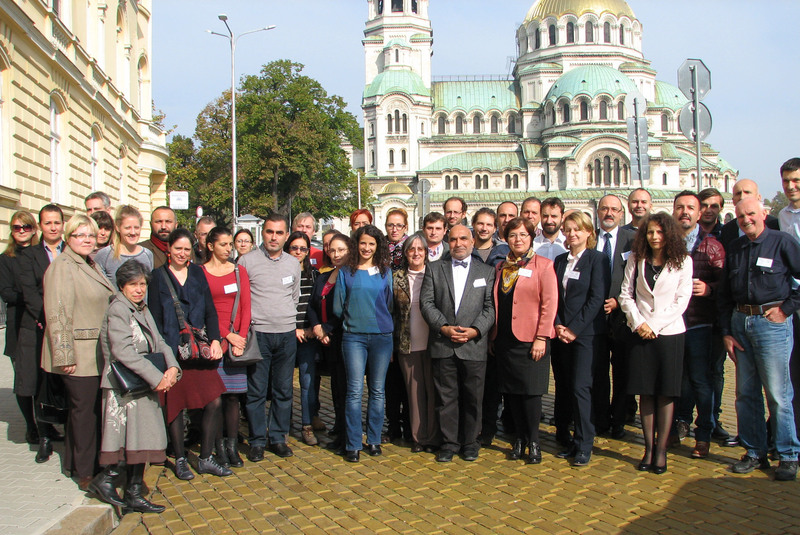 The 6th ESENIAS Workshop: East and South European Network for Invasive Alien Species – A tool to support the management of alien species in Bulgaria (ESENIAS-TOOLS); ESENIAS-TOOLS Kick-Off Meeting will be held from 26th to 30th October 2015 in Sofia, Bulgaria. The workshop has been organised by the Institute of Biodiversity and Ecosystem Research with the Bulgarian Academy of Sciences (IBER-BAS) and ESENIAS, and supported by the Financial Mechanism of the European Economic Area 2009-2014, Programme BG03 Biodiversity and Ecosystem Services, within the ESENIAS-TOOLS project. - Seek further opportunities for cooperation and networking on IAS in the region and collaboration with other networks and projects, such as the European Alien Species Information Network (EASIN).